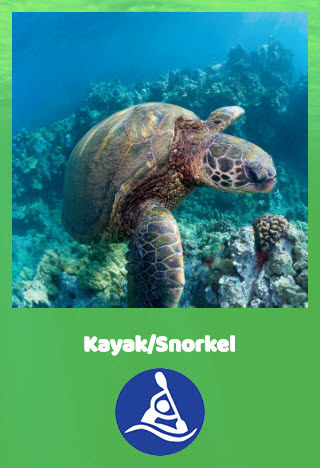 South Pacific Kayaks, has been Maui’s premier kayak, snorkel and water sport lessons, rental and tour provider since 1991. 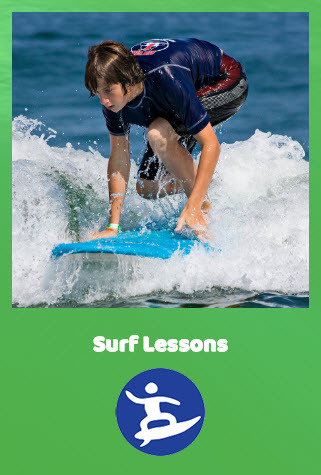 Specializing in Maui Kayak tours and snorkeling, Maui surf lessons, and Maui Stand-up paddling lessons. 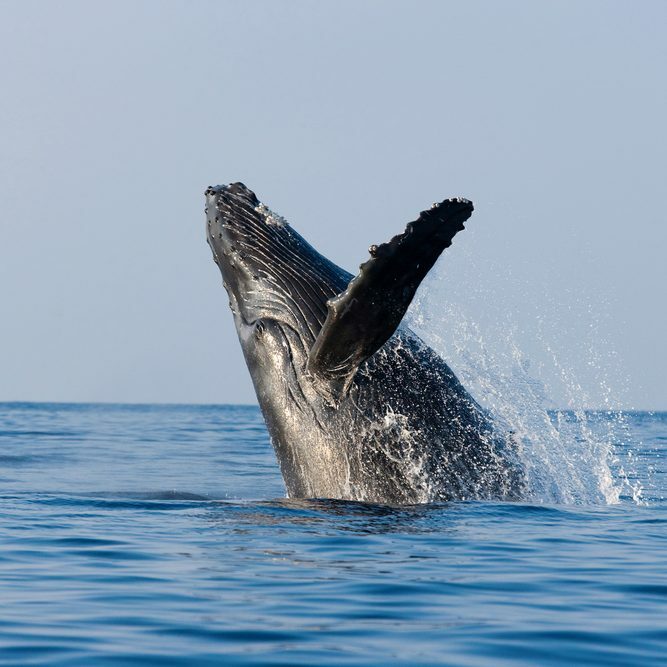 We pride ourselves in sharing visitors to Maui (and locals too) of all ages and ability levels to a different side of Maui; stunning coastlines, pristine tropical waters teeming with sea-life, marine mammals and colorful coral reefs in an up close and personal, environmentally friendly, small group setting. Our goal is and has always been that we want your time with us to be your best Maui vacation experience. Reasons to Choose South pacific kayaks? Around South pacific kayaks we really look at being a kayak tour operator very sincerely. We all recognize that unquestionably any time individuals are looking to find a terrific kayak rental service in Maui online they need the ideal. That's why we do attempt to stay the best kayak tour operator we could be inside HAWAII. It is really our devotion to really remaining the ideal that has won us all our good respect here with our own clientele. As a terrific kayak rental service in Maui online all of us furthermore always aim to take time to understand every one of our buyers issues with great diligence and devoid of judgment. We all inevitably make an effort. We believe it's genuinely crucial to make certain consumers really feel understood and even looked after. There really are not very many kayak tour operator who currently have the exact skill set combined with know how to identify their service as being pioneer of their niche. Merge that with our high degree of buyer service and we certainly feel we're the ideal terrific kayak rental service in Maui online in HAWAII. All this starts with a simple phone call. We are pleased to go over all your present kayak tour operator concerns in depth on the telephone or maybe via e mail if that works better for yourself. After that we can recommend the answer which idealy fits your current demands. Find out why people do refer to us as the right terrific kayak rental service in Maui online! Our dedication to fine quality is actually extraordinarily significant. If you are looking to be a terrific kayak rental service in Maui online or a terrific kayak rental service in Maui online, there is really no other option but to really give it your level best possible in order to exceed expectations. If any specified client will require additional care, we provide that client extra work. Anything for us to make certain they will be happy with us as a kayak tour operator. Remember that, we do work in most of HAWAII, therefore don't hesitate to contact us. Our valued purchasers have mentioned our business as a terrific kayak rental service in Maui online, a terrific kayak rental service in Maui online, a terrific kayak rental service in Maui online and the greatest HAWAII situated kayak tour operator you will discover! Honestly that will not transpire unless there is amazingly hard labor plus dedication to the all-important clients and then the unparalleled quality of your completed product. Whenever you are looking to find a terrific kayak rental service in Maui online, we truly feel we're sincerely the ideal option. Phone South pacific kayaks to discuss your requirements ASAP! 808.875.4848. With most any field, knowledge is really a principal ingredient in regards to overall results. When you may be looking for a terrific kayak rental service in Maui online, well that can be far more correct. Being a kayak tour operator, we all can certainly show anyone decisively that the final end result is undeniably determined from the working experience of the corporation that you have been contracting. The substantial degree of practical experience which South pacific kayaks offers in being a terrific kayak rental service in Maui online, is certainly the reason you should really entrust all of us for your important needs. Whenever you're wanting to get a terrific kayak rental service in Maui online, trust in South pacific kayaks. Remember to consult with us without delay. Phone Us ASAP for a Absolutely Free Appointment! We refused to be out-priced. Do not pay ridiculous fees merely because you didn't talk with us. Certain you were given an amazing value presently? Want to be absolutely completely certain? Consult us here. You well may simply just realize that we're in fact better choice. Plenty of individuals have in the past. Figuring out the best kayak tour operator to work with is a challenging task. Go with a well informed choice. Perhaps you should talk with us with no expectation to see for yourself if we will be the optimal kayak tour operator for you.